We offer more than 30 years of excellence in plumbing, heating, & cooling services. The plumbing, heating, and air conditioning professionals at B & J Plumbing, Heating & Air Conditioning, Inc. are your local home service experts. 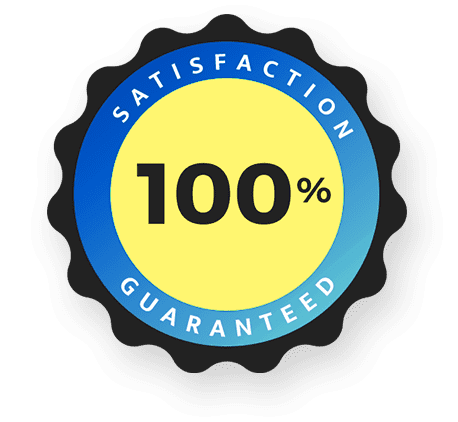 With a mission to provide the highest quality service with honesty and integrity, our Wilson plumbers and HVAC professionals ensure a job done right at fair prices every time without cutting corners or overselling. Whether you need service for a clogged toilet or repairs for an inefficient air conditioning system, we are the right team to call. 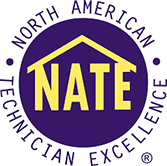 Our professionally trained technicians are NATE-certified and proud members of the Nexstar Network, meaning we follow strict guidelines to ensure quality services. With more than 30 years of industry experience, our skilled team is familiar with the stress that comes with plumbing, heating, and air conditioning issues. Regardless of the size or scope of the system problem at hand, you can count on B & J to fix it right away and give you the peace of mind you deserve. We also stand behind our work, providing parts and labor warranties as well as a 100% satisfaction guarantee. Are You Dealing With a Leaky Pipe? That can be such a drain. Get your ducts in a row.